As part of the credit control department, sales ledger assistants are important components in any company's personnel. 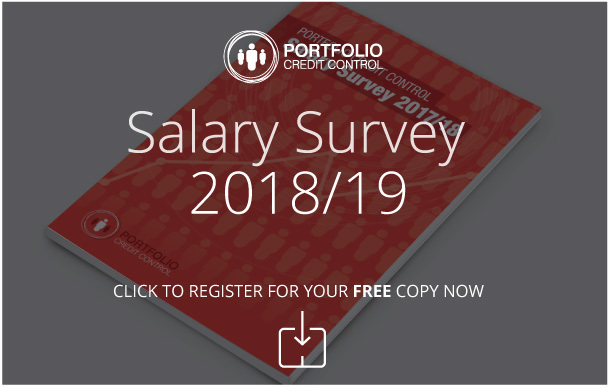 As the present economy has dictated that smooth cash flow is now more important than ever before, having qualified and competent professionals working in your credit control department will greatly benefit your company. As with any role in the credit control field, a sales ledger assistant must have a firm grasp of mathematics and be able to apply it accurately on a daily basis. Identifying and correcting numerical discrepancies is another important part of the job. The sales ledger assistant is responsible for processing client payments and ensuring the amounts are correct, so an eye for detail is required. The role will also often involve aiding colleagues in the credit control department with the investigation of non-payments and subsequent collection of outstanding debts. Dealing with invoices is an everyday task for a sales ledger assistant, as they have to issue and reissue them on a regular basis. Excellent organisation skills are essential, as much of the job involves the accurate completion of paperwork and other such administration tasks. Sending reminders to debtors to ensure punctual payment is another of the role's responsibilities. The ability to communicate well with co-workers and debtors is another crucial characteristic, as chasing debt by phone, email and letter is often required. Our consultants will give you a great deal of advice when it comes to the selection of your sales ledger assistant. We have a large database of strong candidates from which we will provide you with worthwhile interviewees with the specific skill sets required for the role. If you would like more information on the recruitment process or would like to talk to one of our consultants, please get in touch today.